I-Day 2012 | Central Jersey CPCU Society Chapter, Inc.
Tina Koch, CPCU delivers opening remarks. David Medvidofsky, CPCU delivers confermend speech and confers CPCU on new designees. 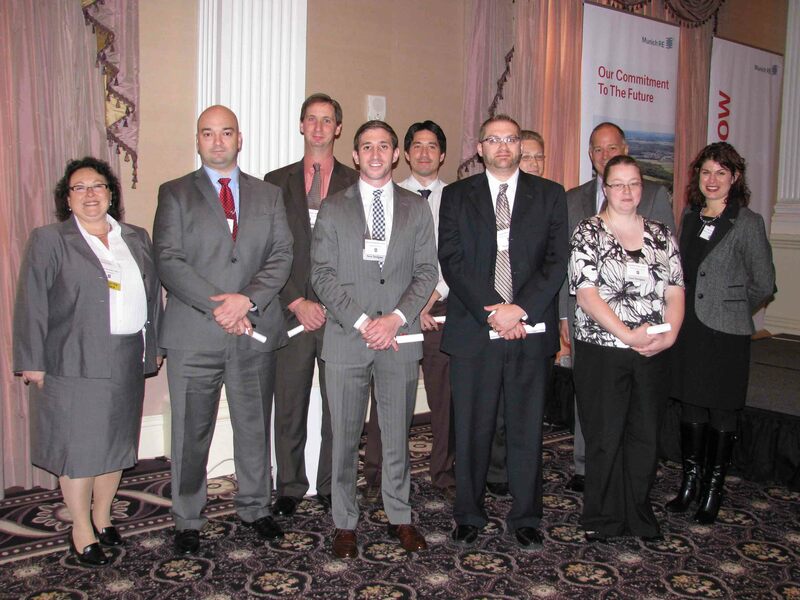 2012 New Designees take the pledge. Mike Pawelczak, MBA, CPCU of NJM Insurance Group presents the 2012 Corporate Award to Pat Hartpence, CPCU of NJM Insurance Group. Deborah Bouchard, CPCU delivers closing remarks.